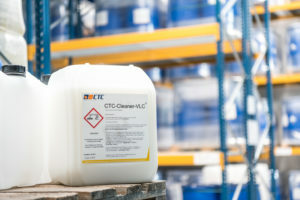 A tank cleaning guide helps in cleaning the enormous variety of chemical cargoes. Chemical tankers transport an enormous variety of chemical and oil products in global and short sea trade. Due to this variety the next cargo is almost never identical with the previous cargo. Thus tank cleaning is essential on chemical and product tankers. The products that need to be cleaned vary widely in their properties and characteristics. In addition the chemical industry and their customers have continuously increasing quality requirements. This results in high standards regarding the cleanliness of tanks. MIRACLE provides comprehensive Information and guidance about Tank Cleaning. This will help to fulfill these requirements. Information Database A solid understanding of the meaning of important product properties and characteristics as well as knowledge of cleaning hardware is required to review existing or to develop new cleaning methods. The MIRACLE information section contains both, a summary and detailed background information about tank cleaning, related safety issues, testing and inspection guidance up to a troubleshooting section. The information section can also be used for training and as a reference handbook. Tank Cleaning Proposals The included tankcleaning proposals provide cleaning guidance for some 7000 chemicals shipped regularly in bulk. 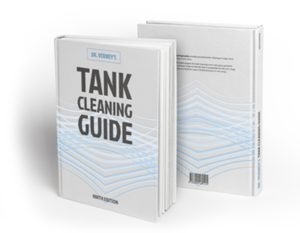 The tank cleaning proposals in this manual are updated regularly. The success of a tankcleaning job depends on many factors such as thorough planning of the cleaning job, the design of tanks, cleaning machines and their operation, design of piping, heating capabilities etc which are known only to ship’s command. MIRACLE provides alternative methods for difficult products so that the best fit can be selected. 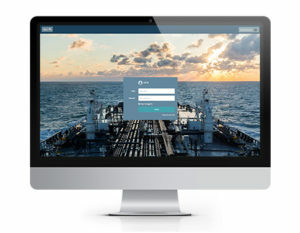 Combination of Background Knowledge and MIRACLE Cleaning Proposals Through combination of tankcleaning guidelines indicating the general approach with the information about the theoretical background, MIRACLE will enable the ship’s command to succeed. Safety It is generally recognized that tank cleaning is the most hazardous period of tanker operation. Therefore all the special hazards that exist and how they can be avoided during tank cleaning are explained in detail in the MIRACLE Safety section.